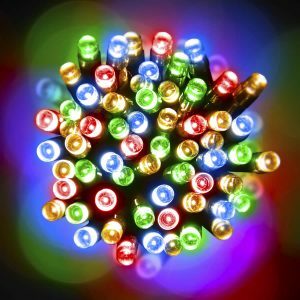 If you want lights that will merge with all of the surfaces and colours of your home, you need the LED 10M Lights Warm White with Clear Wire. 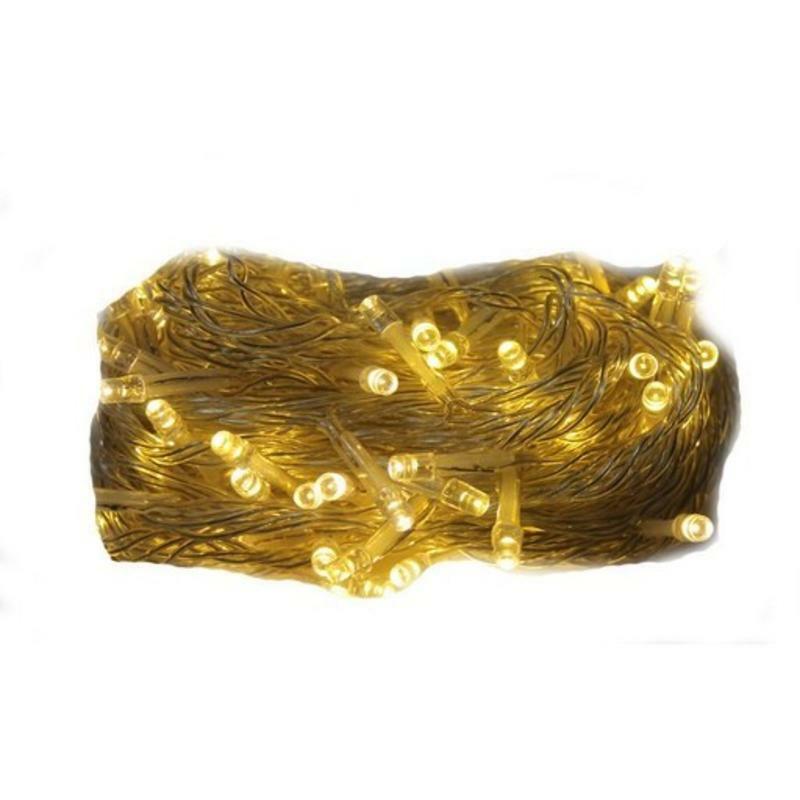 There are 100 bulbs along each 10-metre strand, and this includes eight metres of leader wire. The transformer is intended for indoor use only, but these Christmas Lights may be utilized both inside and outside the home. Use the handy controller that features eight functions to diversify and distinguish your lighting themes from others. The memory function will allow you to create and effectively repeat preferences with ease. 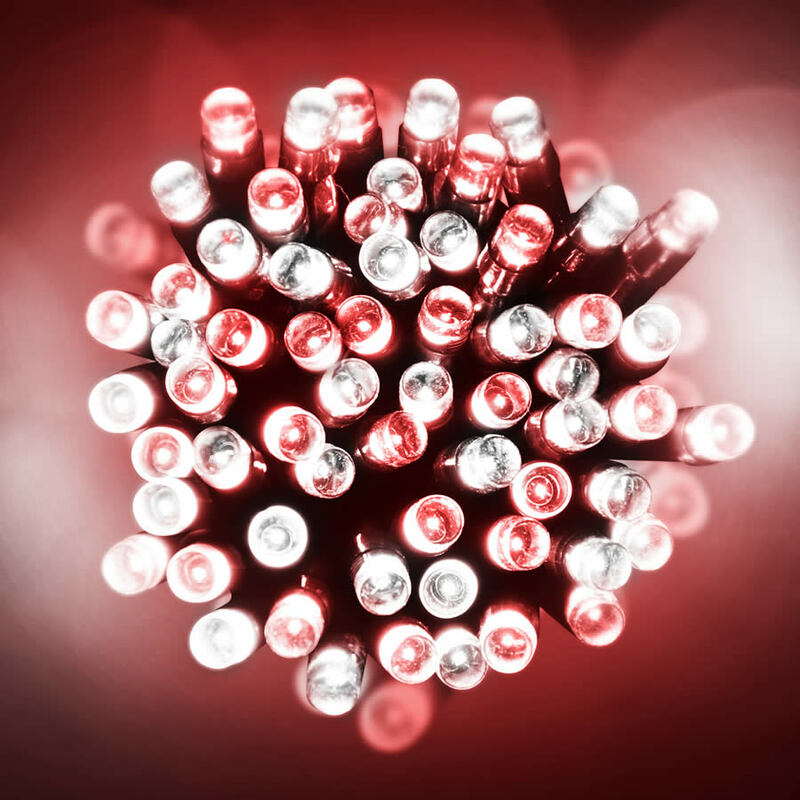 These lights are energy efficient and won’t run up the costs to keep your home lit and decorated during holiday seasons, too! 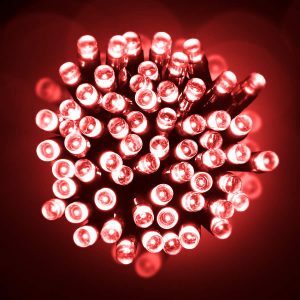 Give your home and surroundings a warm glow this season with these amazing Warm White LED lights!